Five unlikely heroes and their flying robot lions unite to form the megapowerful Voltron and defend the universe from evil. Voltron: Legendary Defender Season 7 was released on Netflix 254d ago in the US and the UK. 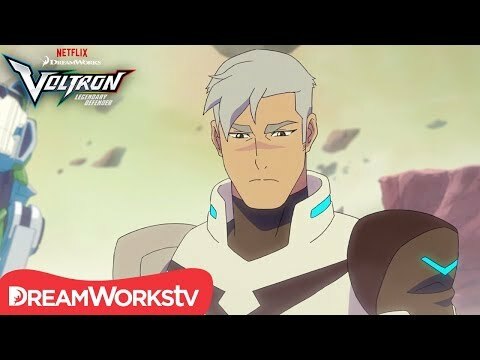 Notify me when Voltron: Legendary Defender Season 7 is available.